I really like the gadget. 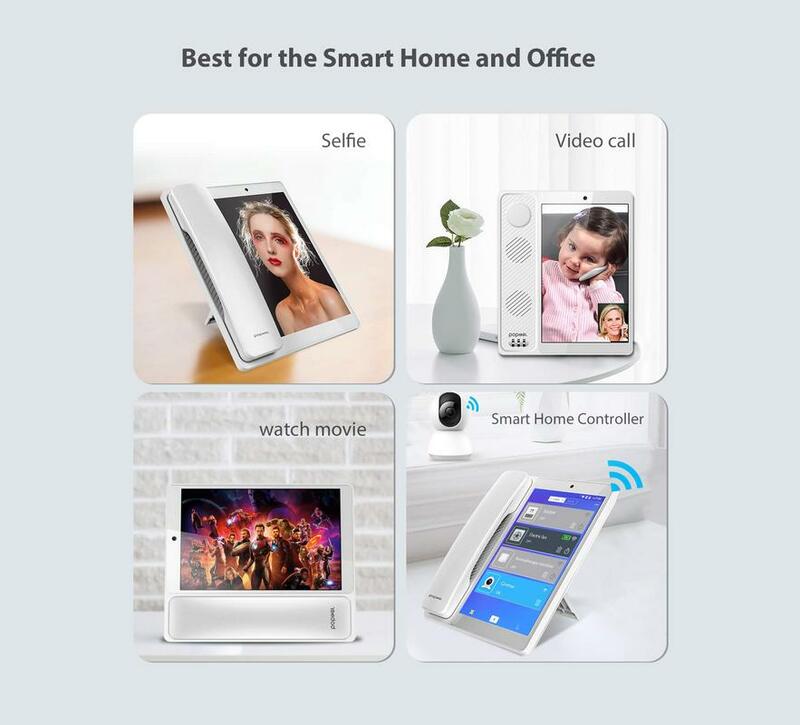 it can be mobile, tablet, and smart home controller at the same time. I got some information from the website are that, it works as a tablet with Android 8.1 system and LTE networks, 5MP front camera with a wide field of view, powered by spreadtrum SC9832E 1.3GHz Soc with Quad cores, 2GB RAM, 16GB ROM ( upto 32GB extendable ), 8" touch Display, 1800mAH battery, and smart home controller. All in all, V9 is a great addition for the home, office, hotel or self-service go store. What you say about this gadget? Is there any way to track an Android phone with IMEI number? can I just replace existing phone with smart phone?